The Gateway Ramp 10ft model is a unique product because it can be installed on either a permanent or temporary basis for maximum portability and convenience. 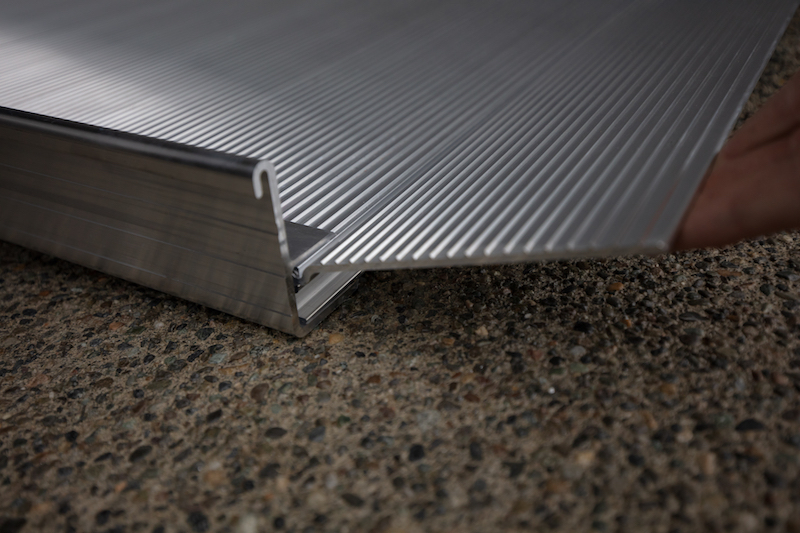 In addition, this superior ramp is constructed using the highest quality, non-corrosive aluminum so that your investment is sure to last for many years to come. 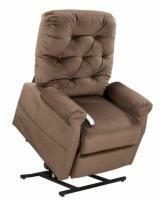 Enjoy a smooth and seamless transition over mobility obstacles without having to make major renovations to your home. 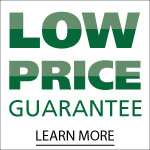 You can instantly improve your accessibility for a great low price and enjoy the peace of mind knowing that your ramp is covered by the nation's best warranty.